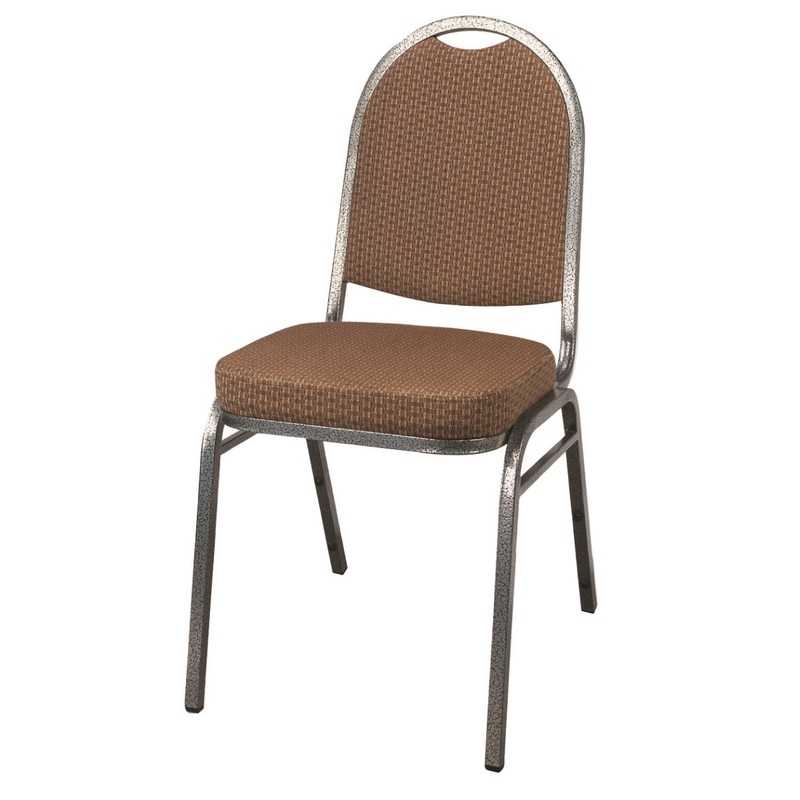 The steel banquet collection features heavy-duty 16 gauge, rust protected steel. Featuring three rounded traditional styles. Available in a variety of powder coatings, and premium faux wood finishes.